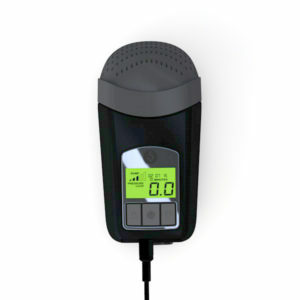 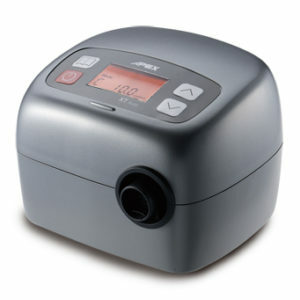 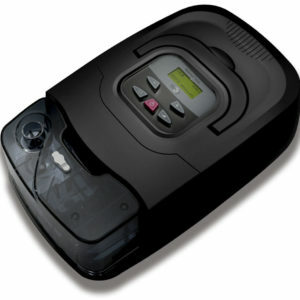 CPAP Machines provide a continuous flow of air to assist in the treatment of sleep apnea. 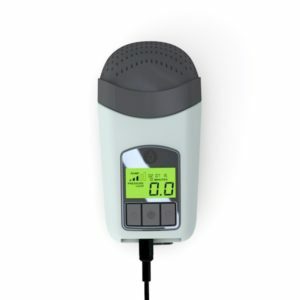 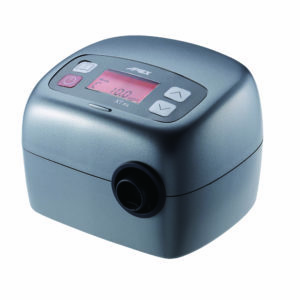 The CPAP (Continuous Positive Airway Pressure) machines offered by CPAP America come in an assortment of styles and options and are made by trusted manufacturers. 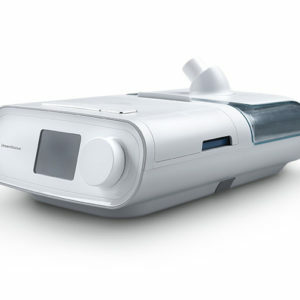 Once your doctor prescribes a machine, you’ll need to find one that best suits your needs. 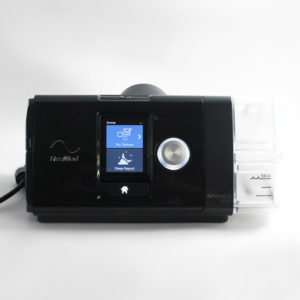 Options include nightly therapy data storage, humidifiers and machine noise reduction. 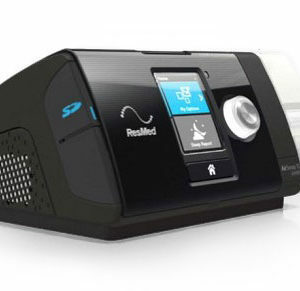 After treatment, most sleep apnea sufferers report an instant relief of symptoms. 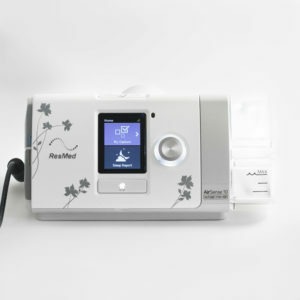 Patients using these machines gain a better night’s sleep giving them more energy and increased alertness throughout the day. 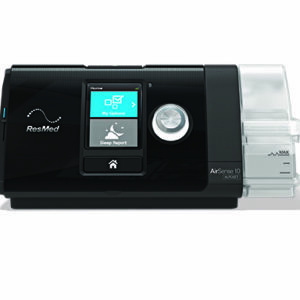 *There is a 30% restocking fee for returned, effective CPAP Machines. 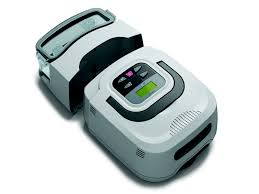 This does not include malfunctioning machines covered under warranty.